This tour tops the ‘must-sees’ on any list, combining an in-depth look at the most dramatic archeological site in the world with some spectacularly scenic sights from a shimmering lake to the desolate high plateau to dramatic mountains. 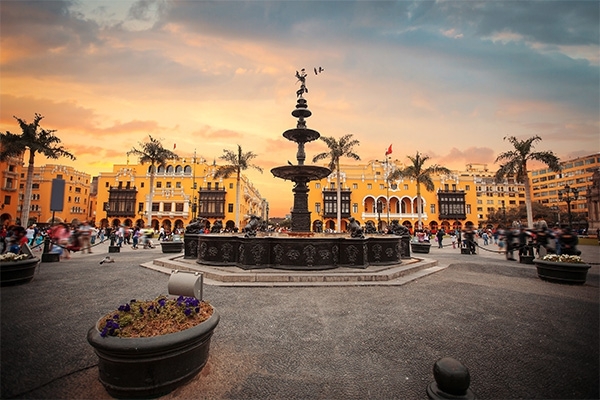 After a good look at Lima, we head out to explore Lake Titicaca, source of the Inca creation myth. 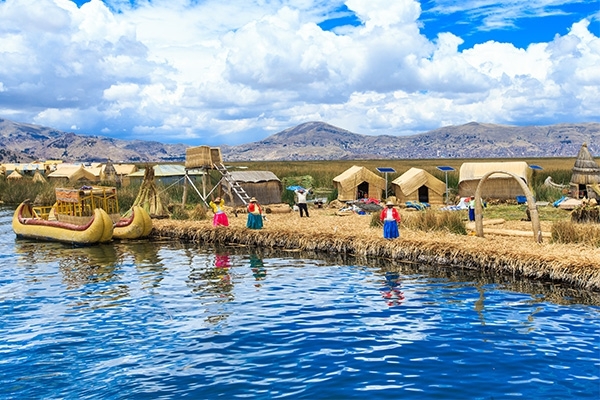 A boat cruise on the lake introduces the traditional Quechua speaking weaving communities. The drive across the High Plateau from Puno toward Cusco offers fantastic photographic opportunities. 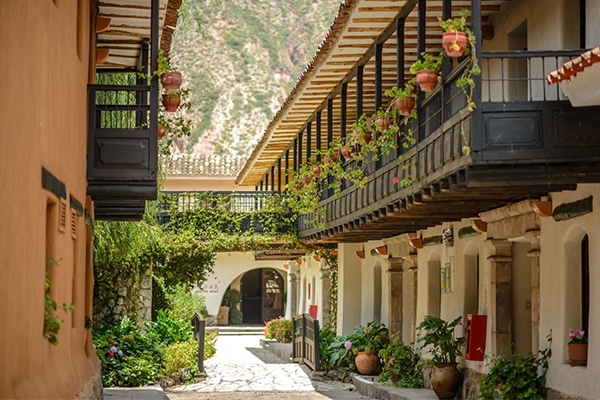 The quaint village of Ollantaytambo is the best surviving example of Inca city planning with narrow streets that have been inhabited since the 13th century. 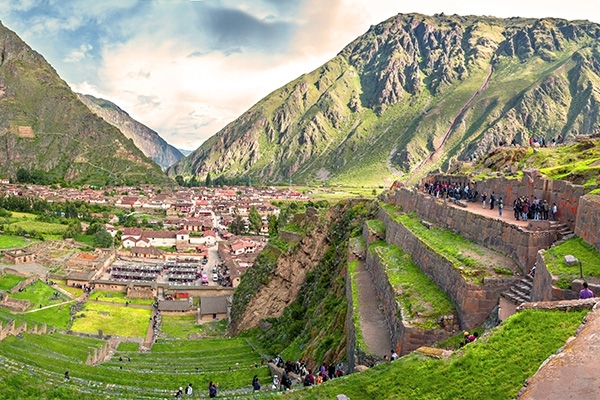 Here in the Sacred Valley we’ll come face to face with the dramatic legacy of the Inca civilization from fortresses to places of worship and terraced hillsides. 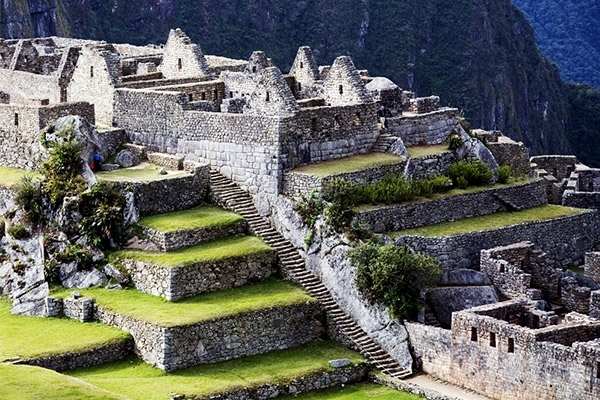 The highlight is the awe-inspiring ancient city of Machu Picchu, the best-known archaeological site on the continent. 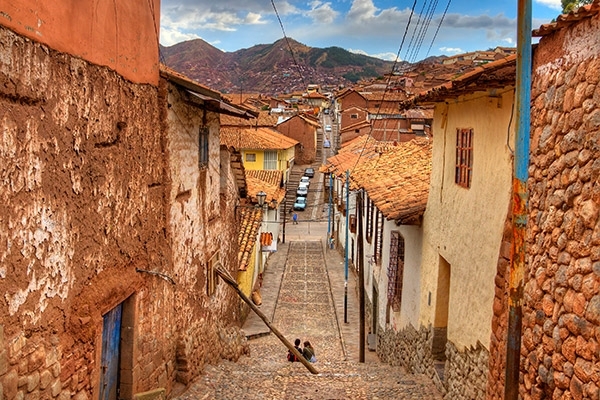 It all comes together in the lovely city of Cusco where ornate cathedrals exist over Inca temples and women in traditional skirts and bowler hats stroll the streets. 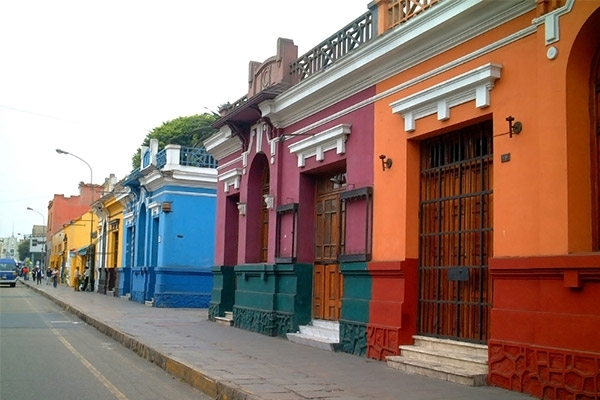 We’re staying in delightful heritage hotels and enjoying Peru’s marvelous markets and fantastic fusion cuisine. 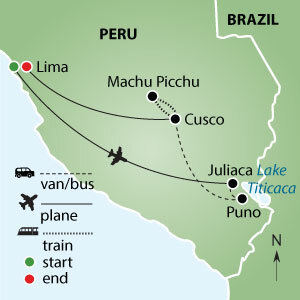 One group arrival transfer on tour start date and one group departure transfer on tour end date; accommodation in double occupancy, based on hotels listed or similar; domestic flights (Lima to Juliaca and Cusco to Lima); meals as indicated in the itinerary; transportation by air-conditioned coach; activities as indicated in the itinerary; entrance fees (Note: one entrance fee to Machu Picchu included on June 17), services of specialized English speaking guides, fully escorted by your Women’s Travel Network leader. 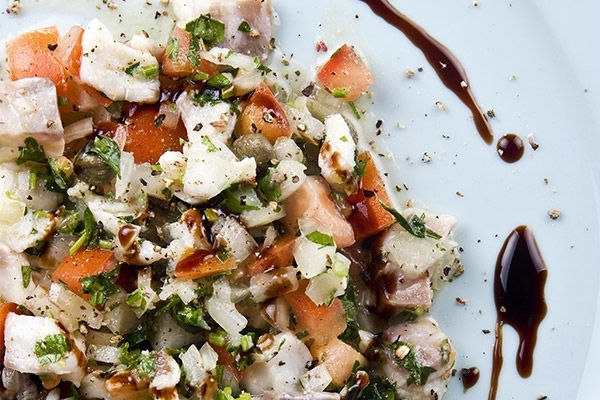 Taxes and gratuities of US$250 are included. 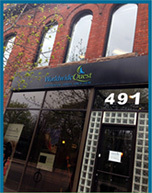 Debbie Ross, founder of Womens Travel Network has been providing travel services to her customers for over 30 years. Her travel around the globe has been extensive. Be it relaxing holidays, trekking or sports related, she has first hand knowledge of many varied travel experiences. 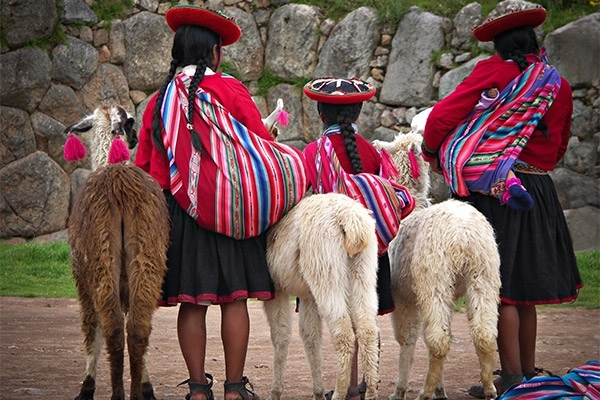 "Every traveller should experience Machu Picchu at least once!"